All White or dark Gray or BOTH? No matter what size it is , a kitchen is the center piece of any house. 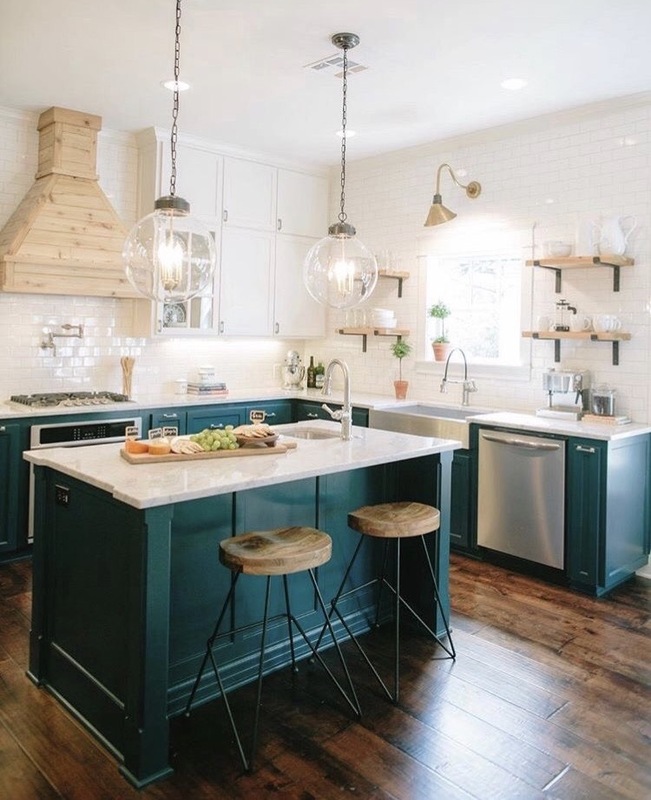 So, picking a cabinet color and style can be really exhausting while remodeling your new kitchen.Certainly, the style of the cabinets, either modern or classic is quite fundamental . Yet, for now I will go ahead and only blog about the colours and how to choose them. Unless it is a totally new home you are building ,the existing color of the flooring and the walls should be the preliminary guides in your decision making .For example,let's say you have dark colored materials on the floor, then a subtle tone of light is always moving! However, mid tones on the floors , do not necessarily work well with dark colored cabinets. In this case, I suggest, you head for similar tones for the floor and the cabinets to achieve a elegantly uniform look. Lighter floors, on the other hand, are usually easier to work with, as they can be combined perfectly with light colors and bright tones. You can even dare to use shiny metallic finishes for the cabinets if you keep the walls light. Another great method I often prefer, is using two toned kitchen cabinets. A great tip:Use two colours and preferably lean towards darker tones for the under counter cabinets and lighter colours for the top units.